mlb – let me think. MY WEEK IN PHOTOS: JULY 9-15, 2018. What happened this week? Lots of sleep, hanging with doggies, and catching up with life in general. Finally took care of my passport! I still have that All-Star Game jersey in my closet. Oh baseball, how I miss thee. Just waiting for spring. Come back soon!!! I have so much to be thankful for this year, including the hardships. There’s a silver lining for everything, right? Hoping for the best. Anyway, I hope you all had a wonderful holiday. I stand in solidarity with the indigenous peoples of America. 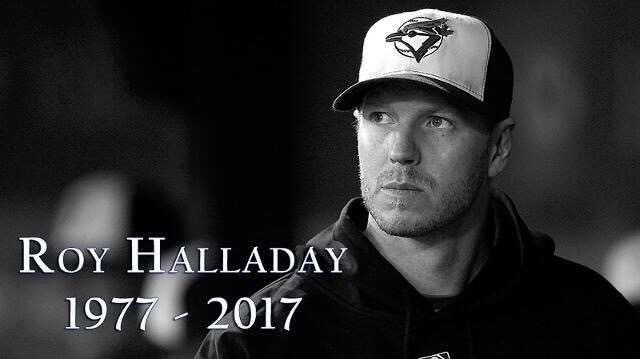 It’s difficult to grasp the passing of Roy Halladay. I was fortunate to witness his dominance in the league. What an amazing pitcher! He will truly be missed. I think we got to AT&T Park at about 7:30am to be first in line. What an unbelievable game! I’m proud to say I watched it until the very end. Give credit where credit is due. 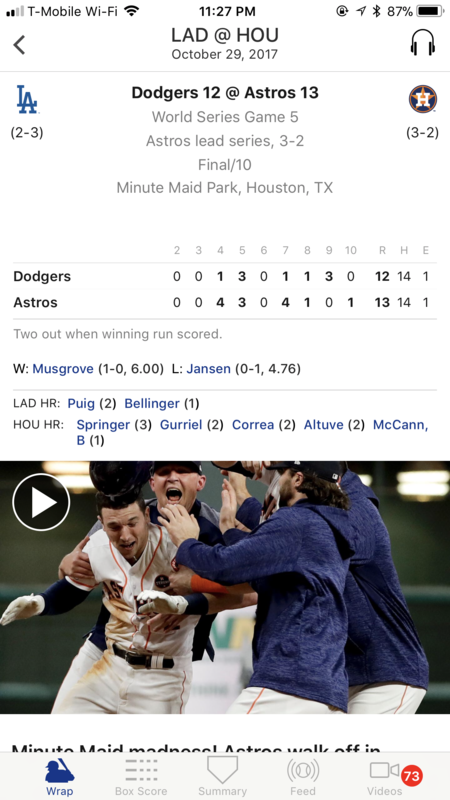 Both teams battled it out and I’m so happy that the Astros came out on top. Yes!!! I’m looking forward to Tuesday. BEAT LA! 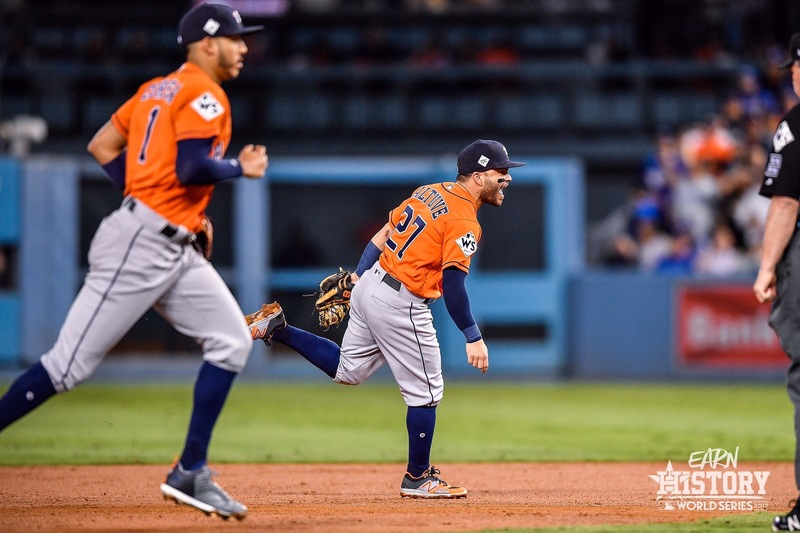 Go Astros!! The MLB season is winding down. It’s pretty bittersweet. 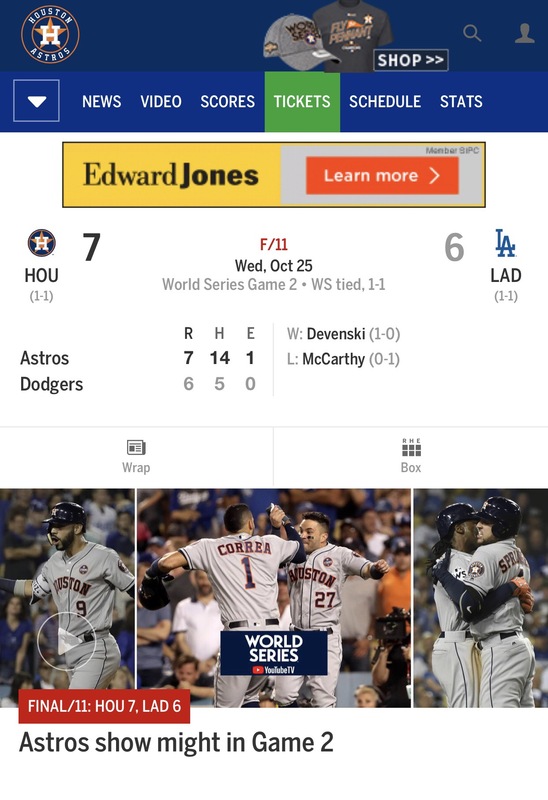 But wow, what a game 2! It was thrilling, exciting, and a showcase of power. I was getting a little nervous during extra innings. I really couldn’t sit still. 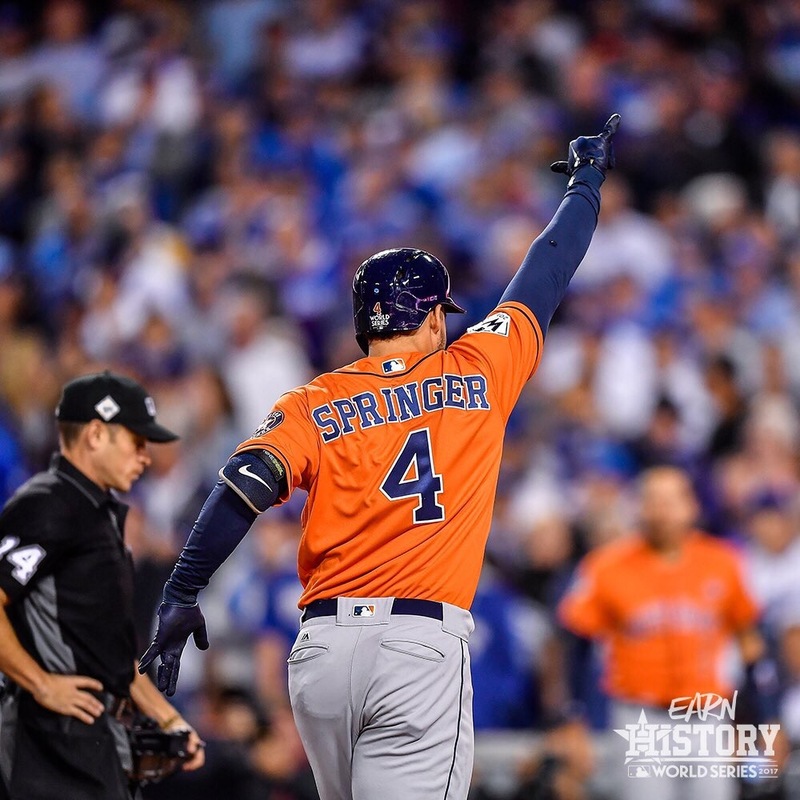 I’m so happy for George Springer! He was due for a big hit and boy did he deliver. I’m looking forward to the games in Houston. It should be a lot of fun.